Folks! In just about a few days, it will be time to bid adieu to this year and welcome the new one with open arms. And what better way to celebrate this recycling of the calendar than by going to new and dazzling destinations; where you can shout the new year countdown at the top of your lungs in unison with thousands of others until the clock strikes twelve and fireworks shoot up into the night sky? The coming of the new year is a perfect opportunity to get away from familiarity, especially with those that are close to you, and enjoy a day or two at a new place with an infectious atmosphere. So, to help you plan your new year, we bring to you the 20 best new year destinations in India. Say what you will about predictability and the ‘done and dusted’, Goa, even today remains one of the best destinations in India during New Year’s Eve. Goa, as most Indians know very well, is at its most crowded, but also it’s most colourful, during the days coming up to the new year. 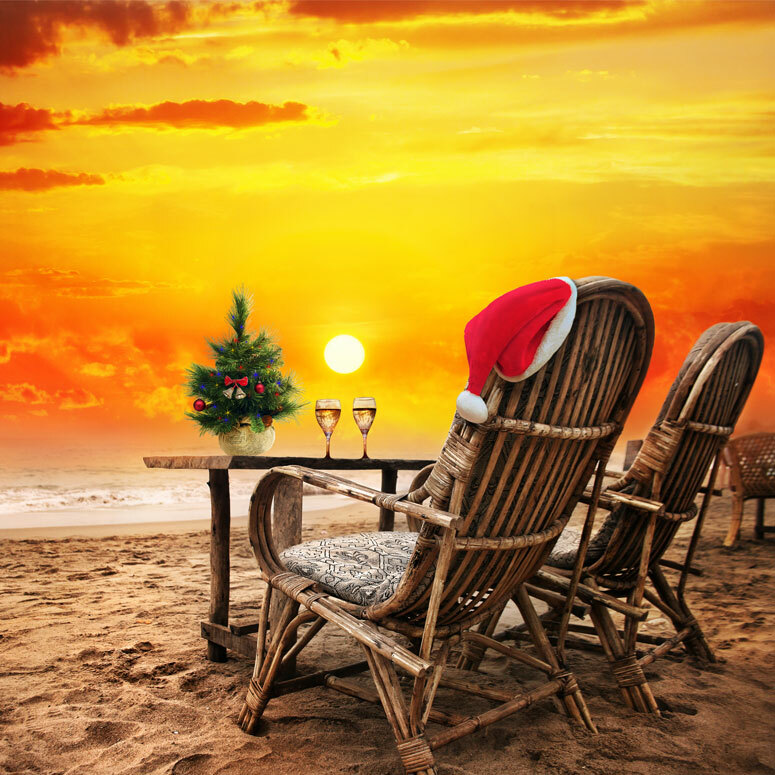 It is a party hopper’s dream because, on 31st December, every beach, hotel, restaurant, resort, street, shack and hut in Goa will most definitely host a party that goes on till the wee hours of the morning. Make sure you plan your trip right now because you’re likely to find trains, planes and hotels fully booked as you approach New Year’s Day. Book our Goa tour packages for an amazing new year celebration in Goa. If you carefully pick up the party atmosphere of Goa and plant it in the chilly mountains of the north, then Kasol is the place you’d get. Kasol is the Goa of the north; you just have to replace the greens and the beaches with rivers and mountains, and an amazingly wintery atmosphere. 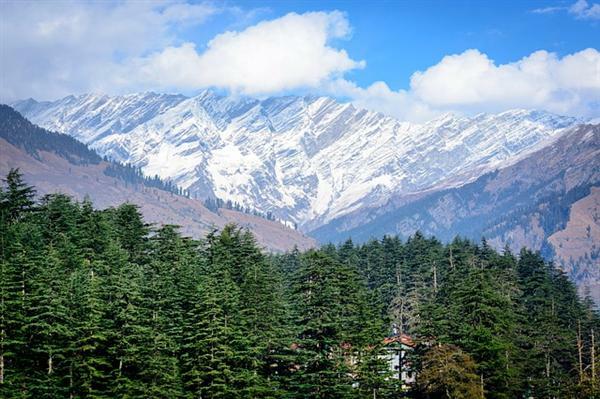 This small town in Himachal Pradesh is famous among tourists on new year’s eve for its awesome rave parties and eclectic atmosphere, making it one of the best new year destinations in India. 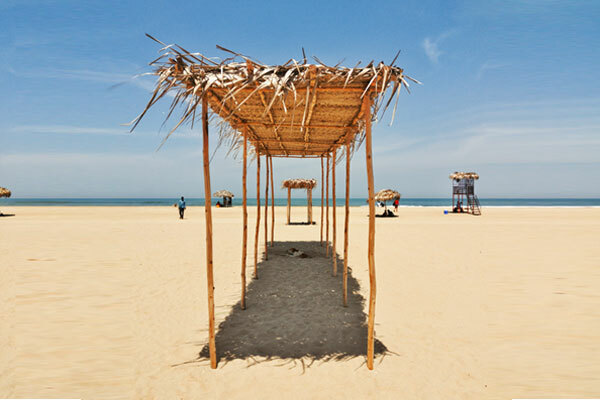 Completing the trio of hip new year destinations is the union territory of Puducherry, where partying is a priority. Just like Goa and Kasol, Puducherry is a place where rave parties go on till the next morning on New Year’s Eve. So you can head out to beach parties and dance all night to spectacular EDM music. 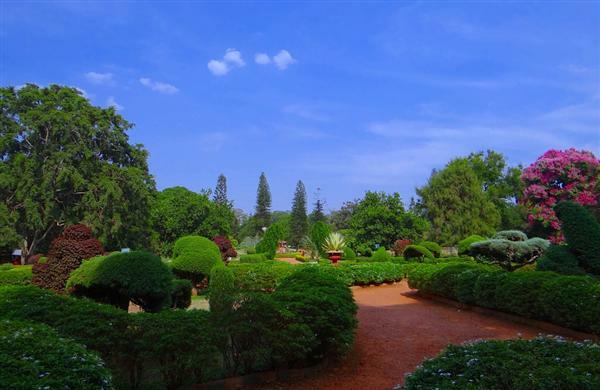 But Puducherry is not just a neon-lit party destination. 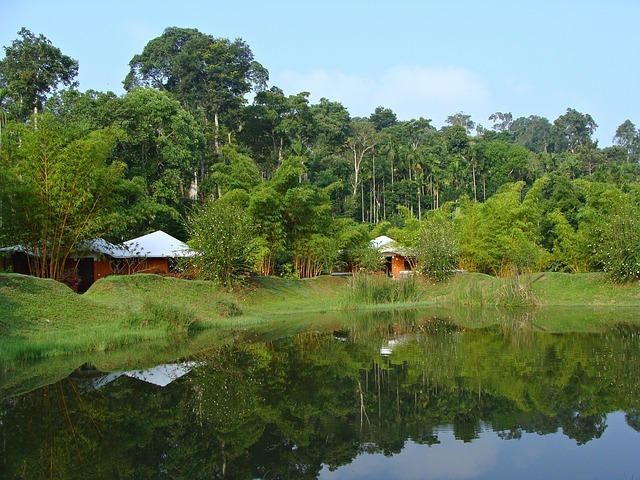 It has some serene ashrams and meditation centers where you can welcome the new year with peace and silence. 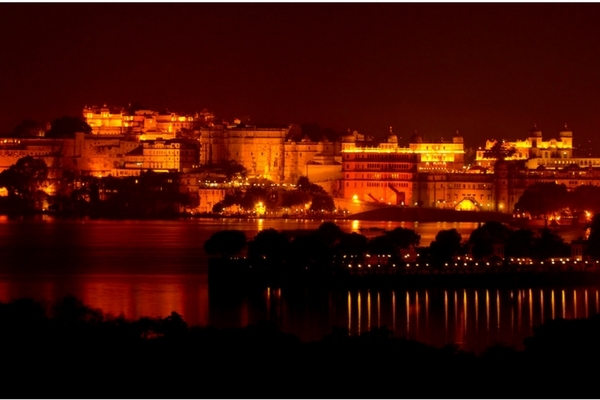 If you want a taste of the royal on New Year’s Eve, then head out to the picturesque city of Udaipur in Rajasthan, which is one of the best new year destinations in India. This city is filled to the brim with marvellous palaces, hotels and resorts where you can make your new year special. Of course, come new year’s eve, the city hosts some excellent parties at prominent locations. Also, the beautiful landscape allows for some of the most spectacular fireworks here as the clock strikes twelve. The atmospheric town of Mcleod Ganj is yet another excellent place to celebrate the new year. The narrow lanes, shopping alleys and quaint cafes make for a very enjoyable affair. You are also bound to find some great parties that you can attend if you’re a party animal. Mcleod Ganj is teeming with temples and Buddhist monks and you can opt for a noise-free new year celebration by visiting some of these temples. 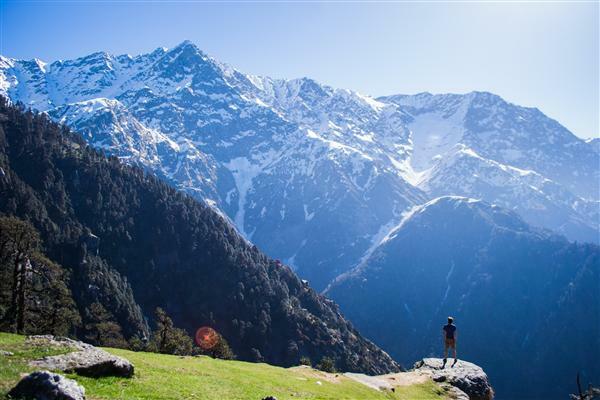 Himachal holiday packages will allow you to marvel at the beauty of Mcleod Ganj. 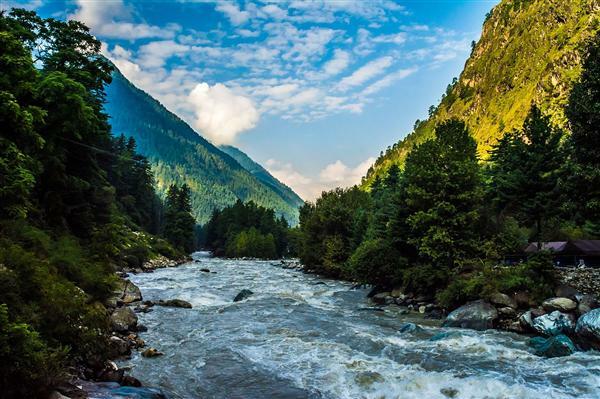 Manali may too ‘touristy’ for some, but it is still an amazing new year destination. The snowfall in December adds great beauty to this already pretty destination. You can enjoy your new year by indulging in some thrilling adventure sports like paragliding, rafting or skiing. Evenings in Manali can be quite charming since you can roam around and shop for trinkets or simply enjoy a cup of coffee in a cafe. Pristine white beaches, blue water, and clear skies, what more could anyone ask for as the new year approaches? The Indian islands of Andaman offer breathtaking vistas and luxurious resorts so you can pamper yourself on New Year’s Eve. Andaman is not your regular new year destination with all-night parties, but if you want a calm beginning to the new year then Andaman can be one of the best new year destinations in India. Some of the best new year celebrations in India occur in Gokarna, the rave town in Karnataka. Gokarna can be described best as a type of Goa but with less inhabited beaches and a more cultural scene. 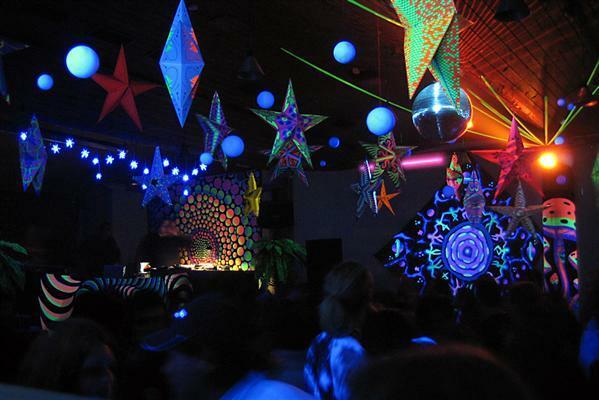 During new year’s eve, Gokarna hosts some of the best all-night rave parties. That is what makes it popular among foreign tourists. You can visit some excellent pubs here, try unique beer concoctions, or simply laze around at the beach. Best places to visit: Om Beach, Gokarna Beach, Paradise Beach, Mahabaleshwar Temple. If you’re not a beach person, the pink, dusty city of Jaipur can offer a truly unique new year experience. 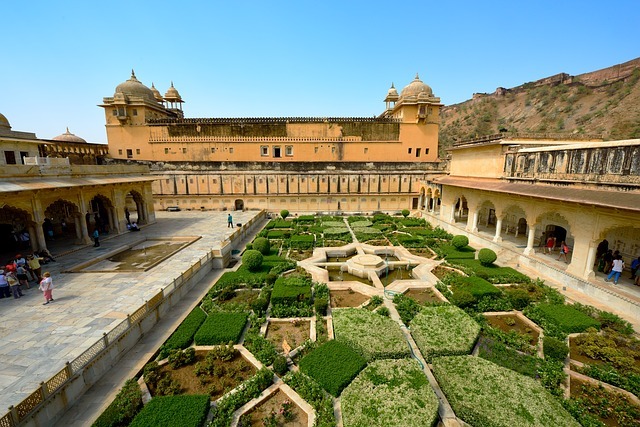 Like Udaipur, a trip to Jaipur means living in palace-like hotels, marvelling at the architecture and relishing rich Rajasthani culture and cuisine. Experience the life of kings and queens by booking a room at Rambagh Palace; it is bound to make you feel royal. Coorg, or Kodagu, is a district in Karnataka that has gained quite a lot of popularity as one of the best new year destinations in India. This picture-perfect destination is excellent for some downtime if that’s how you want to celebrate the new year. If you have a taste for the fine, you can visit tea and coffee plantations, try some Kodava cuisine, or simply enjoy the green, scenic views. 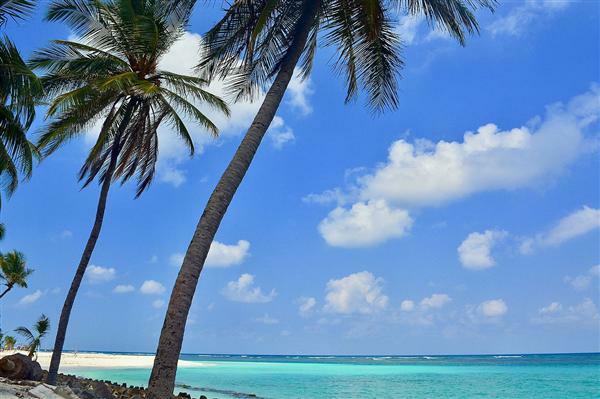 The Lakshadweep islands offer some amazing landscapes and beaches to take you away from the hustle and bustle of the mainland this new year’s eve. 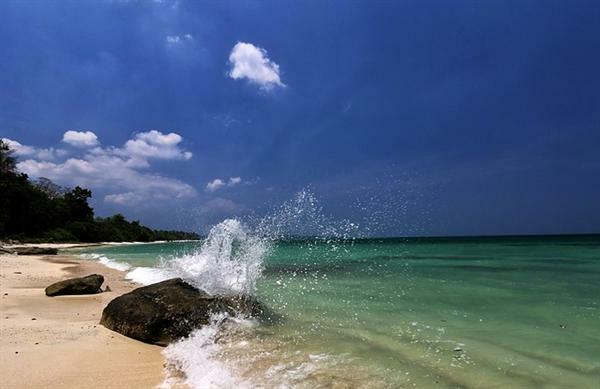 If you want the pleasures of the Andamans at a much lower budget, then Lakshadweep might be the best option for you. It has some amazing beaches, pretty corals and a wide variety of resorts. Who says you cannot go to a populated metropolitan city and have a great new year? Granted, there aren’t many areas where you can relax in Mumbai, but nevertheless, the bustling city hosts some of the best new year bashes in the country. 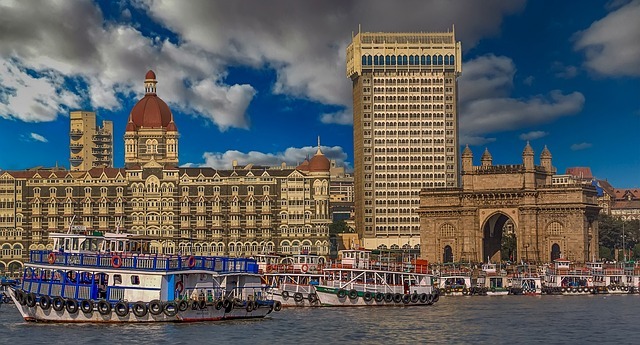 And for those of you who have never been to Mumbai, a new year trip will allow you to see all the famous landmarks and attend a few DJ parties. Yet another metropolitan city known for its amazing new year hype and parties. You’ll find crowds gathering here and chanting the countdown as midnight approaches. 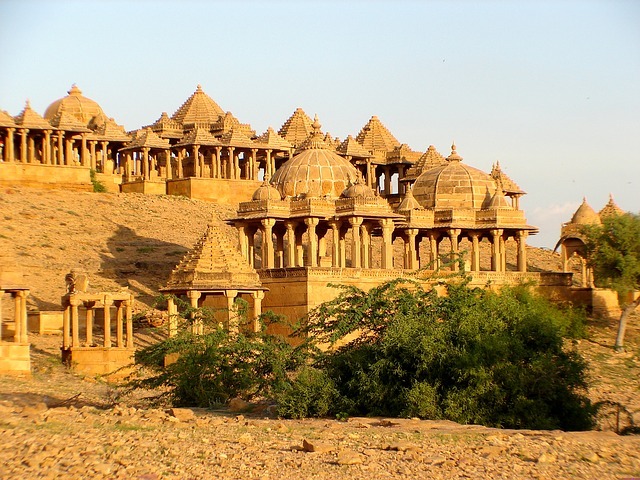 This technological hub of India is definitely one of the best new year destinations in India. Famous for its party scene is the lounge and pub filled MG Road, where you can spend most of your night partying, gorging on food and drinking. The beauty of colourful fireworks against the famous India Gate in New Delhi is what everyone wishes they can see on new year’s day. Next on our list is the capital city of our country, and also a hub of new year parties. Visit the famous Hauz Khas village for a variety of pubs, lounges and cafes. The city of Kolkata was probably one of the first cities to celebrate Christmas and New Years on a large scale. On New Year’s Eve, you’ll find the entire city decorated with lights to welcome the new year. Vintage monuments and buildings look like a million bucks and the atmosphere is one of infectious magic and partying. 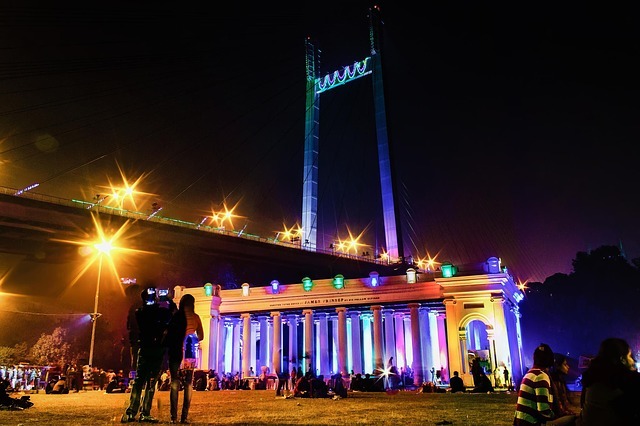 You can attend a host of different new year parties across Kolkata. 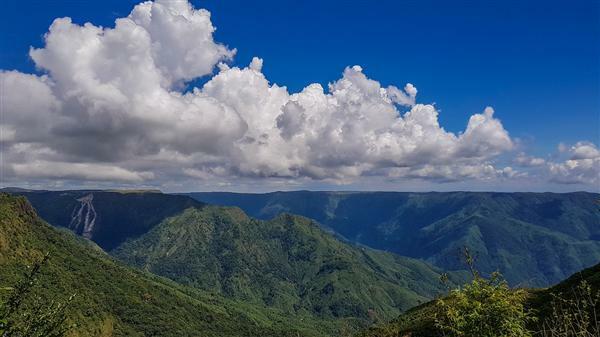 The hill station of Shillong is an excellent choice for a new year destination if one wants to detoxify. Take in the relaxing sounds of waterfalls, chief among them the famed Elephant Falls, relax your eyes looking at the green manicured gardens or simply set up tents at any of the open meadows in the city. 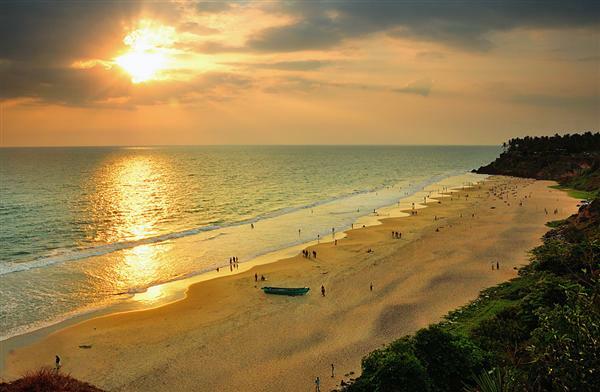 The amazing beach town of Varkala, situated in Kerala, is one of the best new year destinations in India. Visit Varkala for some calm, serene and crowd-free beaches lined with palm trees and enclosed by red cliffs. Gorge on delicious cuisine in the many cafes available here and be relaxed by the sound of crashing waves. Who doesn’t love the rustic backwaters of Kerala, interconnected by lagoons and canals? If you want the best of that, then visit Alappuzha, a city located on the Laccadive Sea that is a very popular backwater destination. 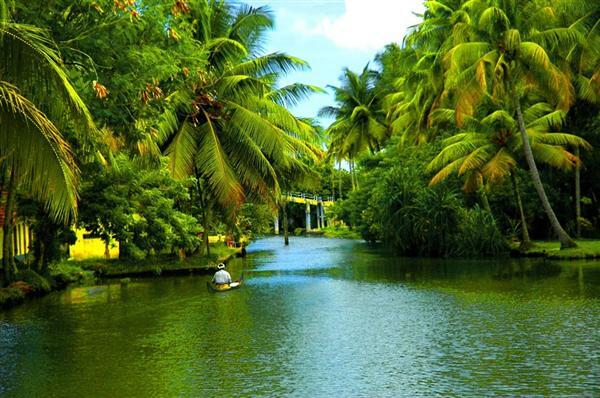 Alappuzha referred to as the ‘Venice of the East’ features canals and lagoons offering houseboat cruises. Try something new and book one of these houseboat cruises this New Year’s Eve. Best places to visit: Alappuzha Beach, Alappuzha Lighthouse, Mullakal Temple. 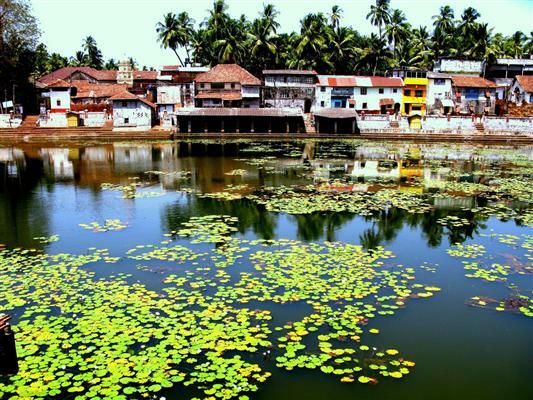 Kerala holiday packages are the best way to enjoy Kerala backwaters. If you want a completely unique New Year experience that feels like a journey in itself, then head out to Rishikesh, the city that kisses the River Ganga on the foothills of the Himalayas. Book a three-day camping and hiking trip that includes adventure sports, jungle treks, even DJ nights and much more. 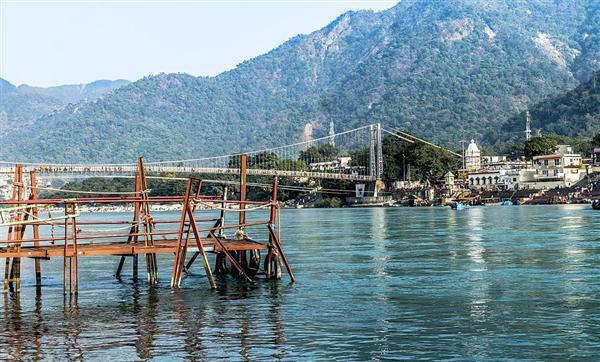 Considered a holy city, Rishikesh can offer a refreshing experience this new year. 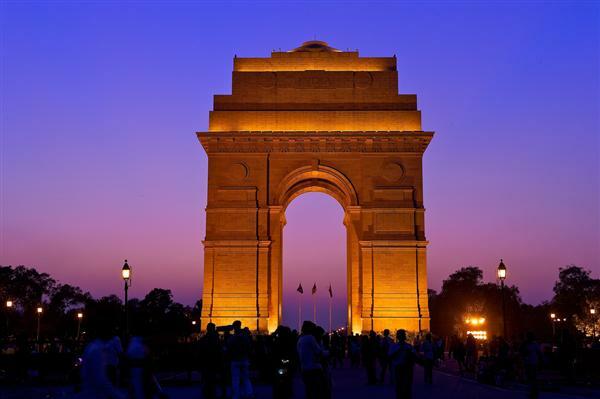 So welcome the new year with aplomb by visiting any of these new year destinations in India. The options are so diverse that it’s difficult to choose, but that’s the beauty of India. From typical new year party places to adventure-filled destinations to serene and meditative locales, it all depends on what type of celebration you want for the coming new year. So choose wisely and have a great new year! Are you ready to welcome 2018? To help you plan your new year, we bring to you the 20 best new year destinations in India. I read a lot of blog posts and I never heard of a topic like this. I Love this topic you made about the bloggers bucket list. Very ingenious.